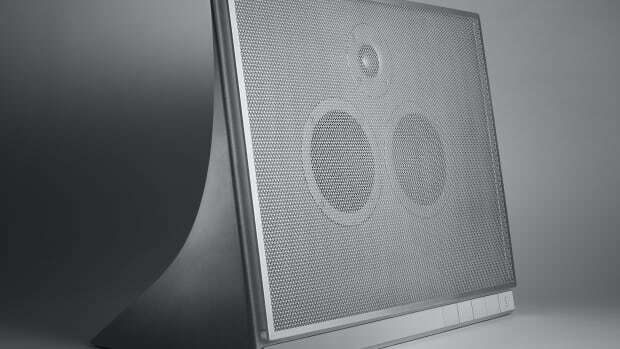 The new speaker debuts the company's proprietary UHQ 32 bit technology. Samsung isn&apos;t just breaking into the audiophile market, the company wants to take it to the next level with their UHQ 32 bit audio technology. 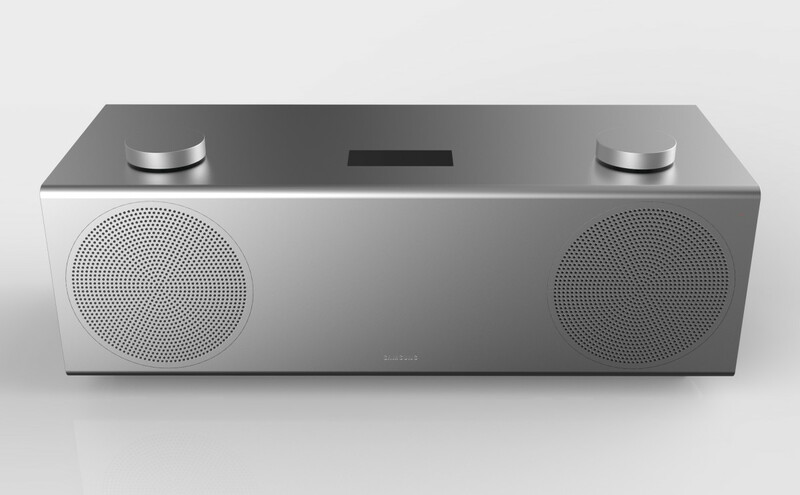 The technology is being launched in their upcoming H7 Wireless Speaker and is said to be capable of producing crystal clear audio from any source, upscaling any source to 32 bit audio. 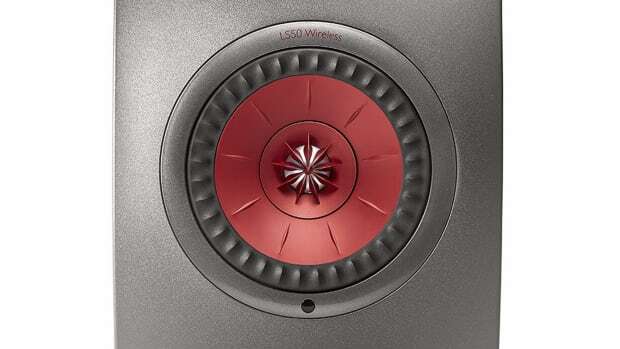 The speaker will also feature their Distortion Canceling technology, which helps to reduce any sound alteration, a Wide-Band Tweeter that expands the speakers "sweet spot", and a Crystal Amplifier that reduces noise for accurate sound reproduction. The sculptural speaker features a proprietary concrete composite. 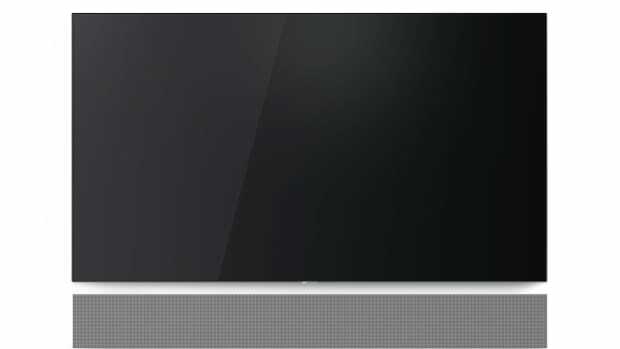 The NW700 hides big sound in a wall-mountable soundbar.